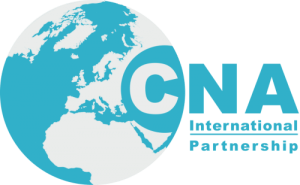 As Managing Partner, Central Eastern Europe (CEE) Azamat Erzhanov is responsible for the development and growth of CNA network in the region. Currently, CEE regional practice has offices in Adriatica, Bulgaria, Czech Republic, Hungary, Poland, Romania, Slovakia, and Ukraine. Azamat is building businesses and the network of CNA in the region and internationally that support clients in mid to senior level recruitment by using innovative time base search methodology to find the right talent. 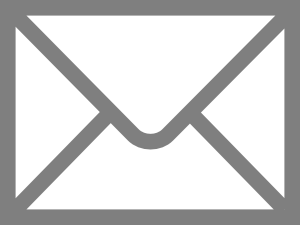 Azamat is a Certified Public Accountant with over 25 years of experiences in public accounting, consultancy and top management in the USA, Europe, and Emerging Markets. 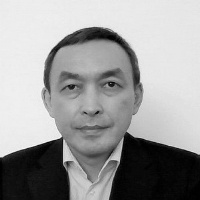 During his long professional career, Azamat served and advised large national and multi-national clients operating in steel, mining, oil & gas, real estate, financial services, and other sectors.